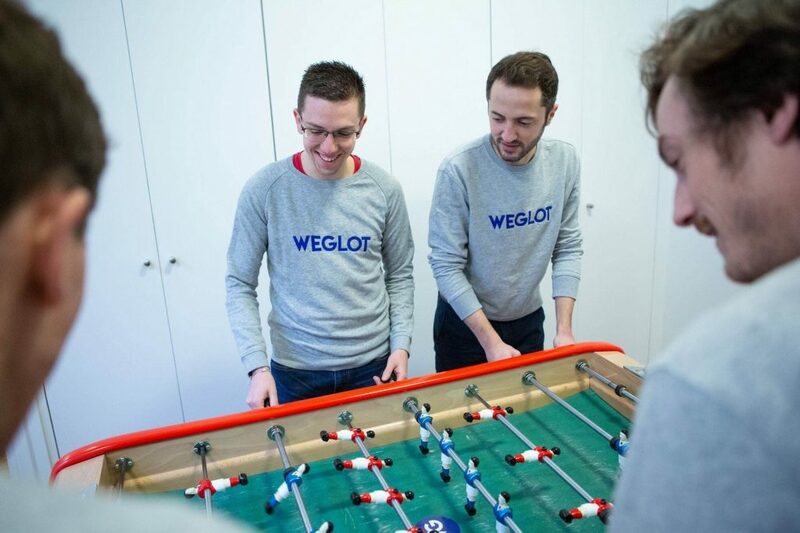 Weglot is a SaaS tech start-up that turns any website into a multilingual one. It removes tech-related pain points and offers a simple, user-friendly interface to manage translations. We’re building the best multilingual service for web applications owners. 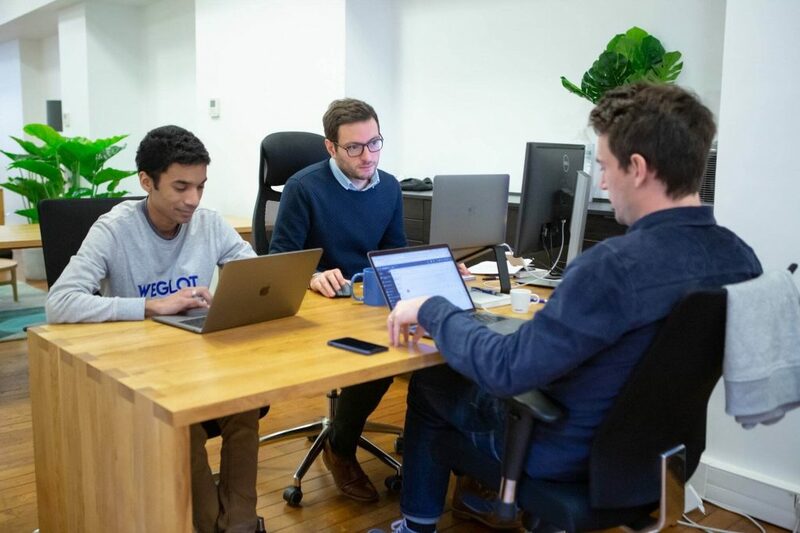 With our API-based solution, we make it easier to open websites to the world! 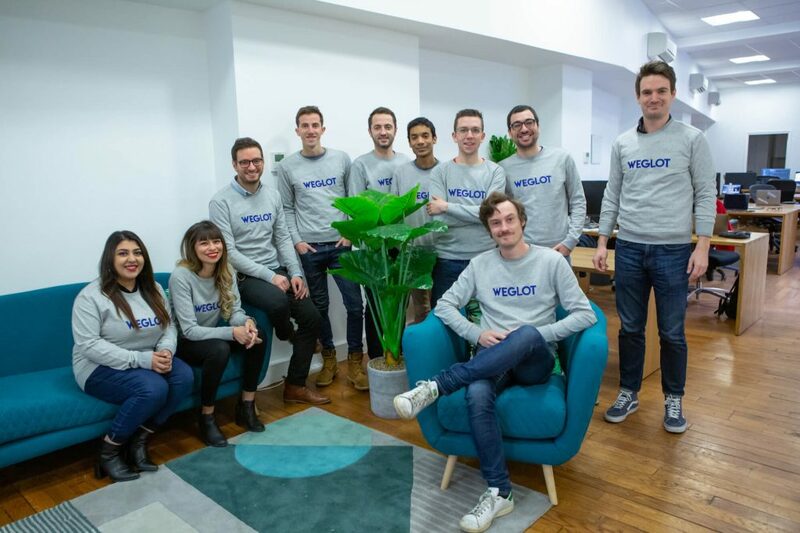 Founded in 2016, Weglot is already powering 50,000+ websites around the world. 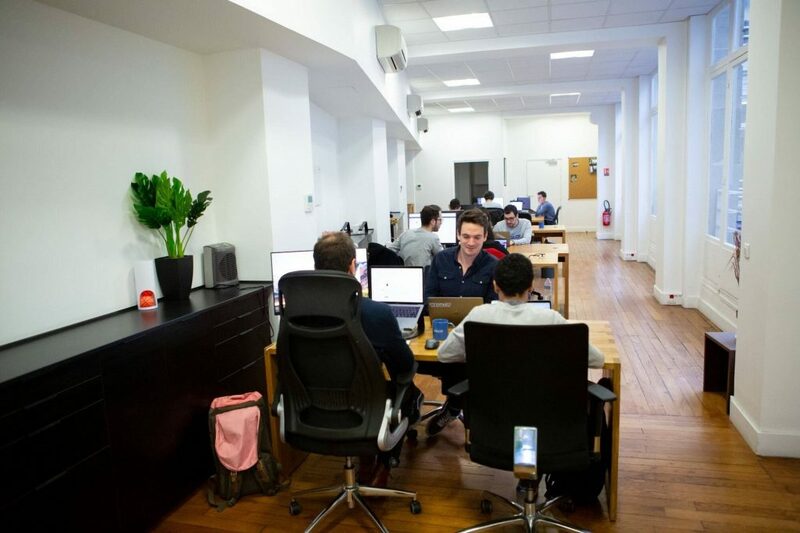 We are now building an amazing team with very talented people, from customer success heros to tech ninjas.